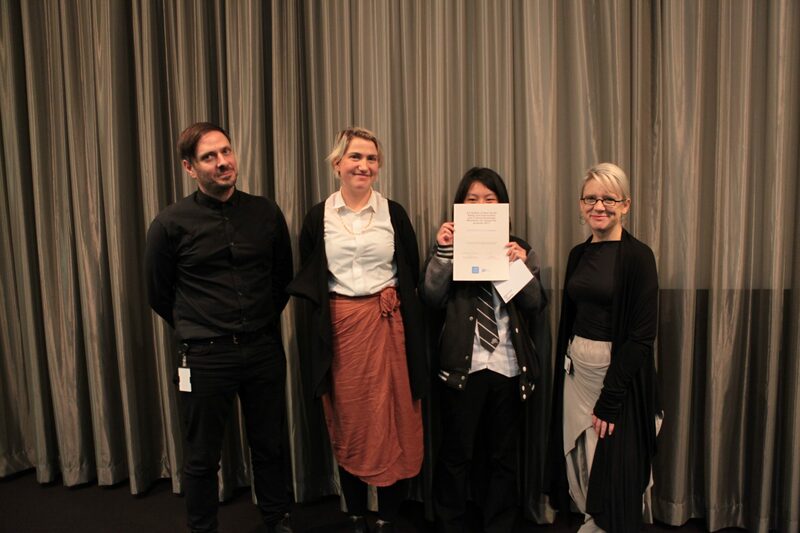 Manifesto For Tomorrow empowered Western Sydney youth as operational researchers and strategic advisers for the Art Gallery of NSW’s multi-million dollar expansion project, Sydney Modern (to be opened in 2021). 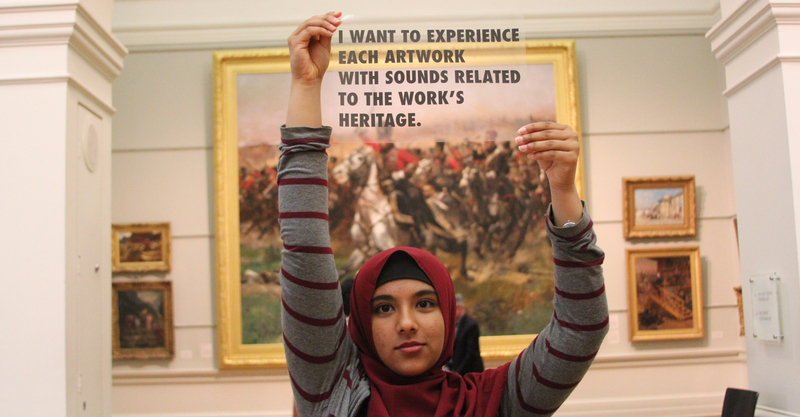 Across October-November 2017, students from Granville Boys High School and Auburn Girls High School established a Manifesto Headquarters at the Gallery. 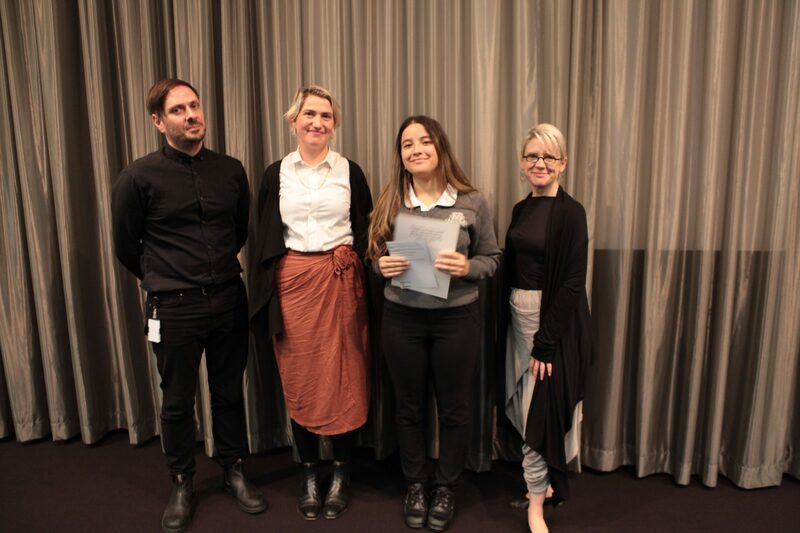 There they were given unprecedented access to the gallery staff, the building, Sydney Modern plans and the Gallery’s archives in order to develop their own manifesto for the Gallery’s future. 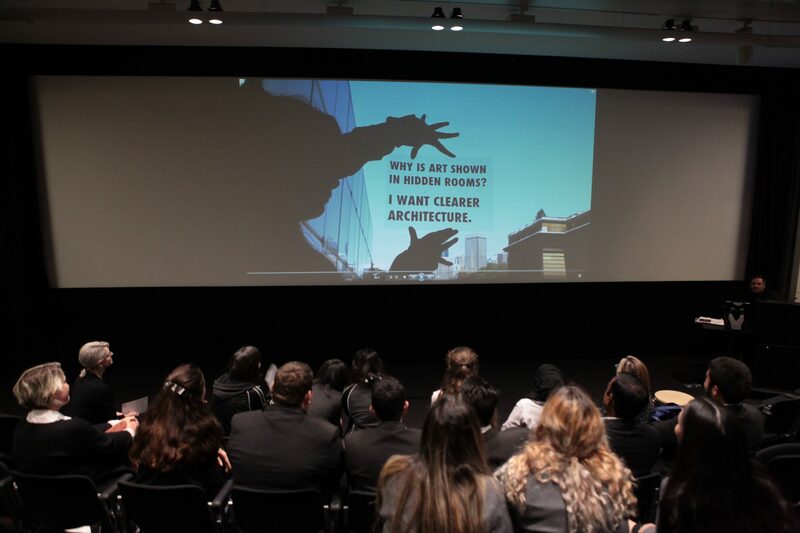 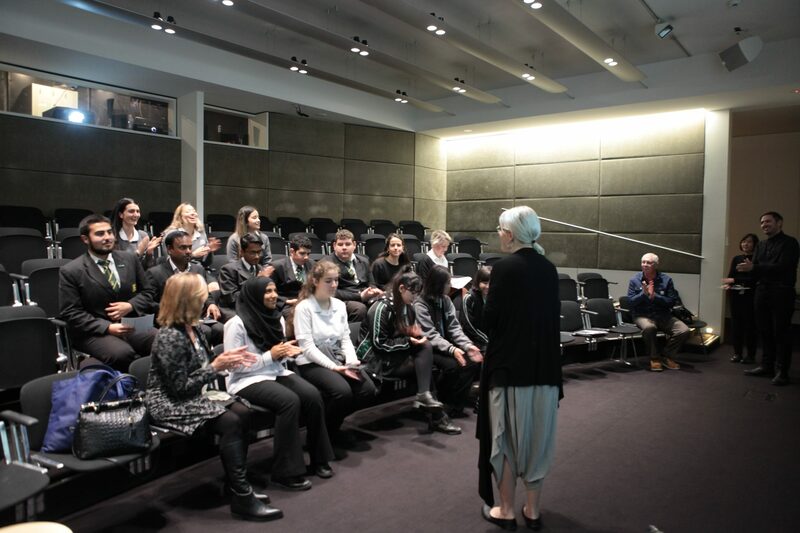 As well as the Art Gallery of NSW, students also visited the State Library of NSW and Hyde Park Barracks to broaden their understanding of museums and galleries, and the role they play in today’s cultural, education , social and economic mix. 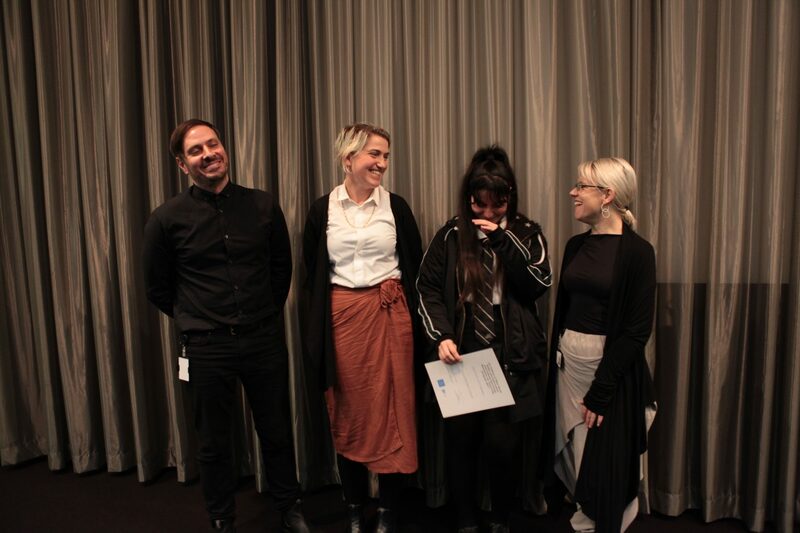 Working closely with a group of contemporary artists, curators, producers and a cultural anthropologist, the students were tasked with formulating their experiences/perceptions and feelings of these spaces into their own beliefs, intentions and motives. 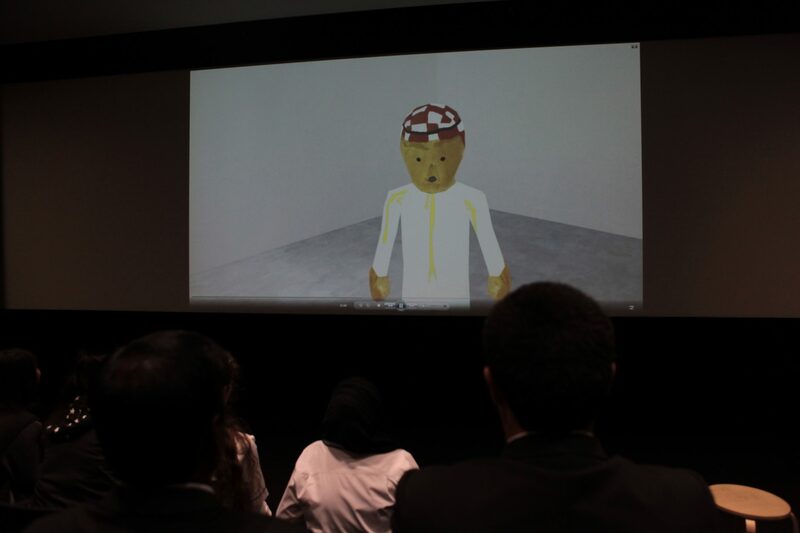 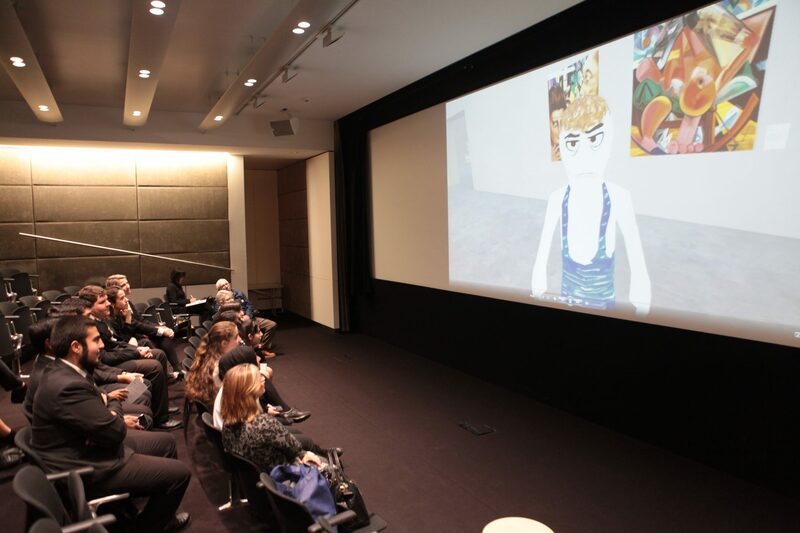 Together they developed a series of sharp, provocative and well-reasoned screen-based plans for the Gallery, including a VR game and an experimental video. 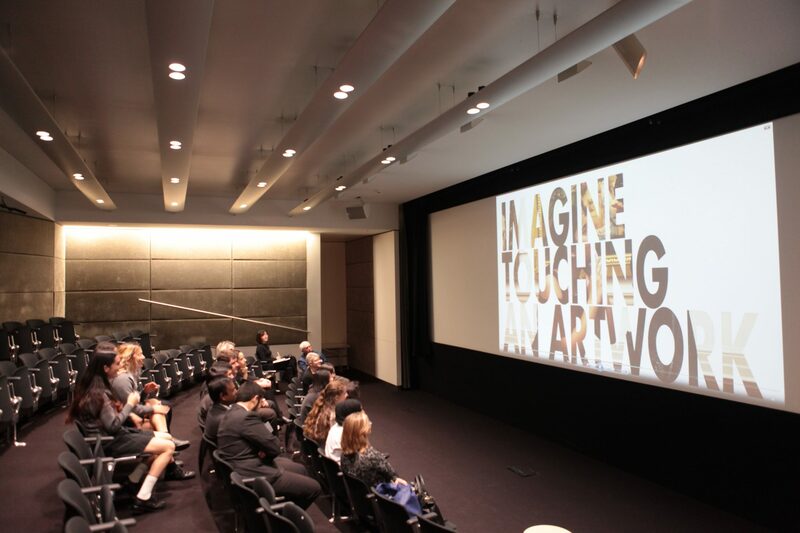 Drafts of their manifestos were presented to Gallery staff at the conclusion of the student’s research weeks. 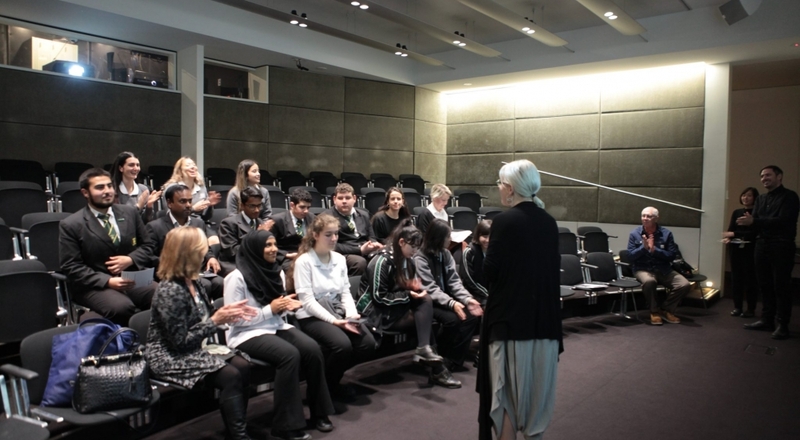 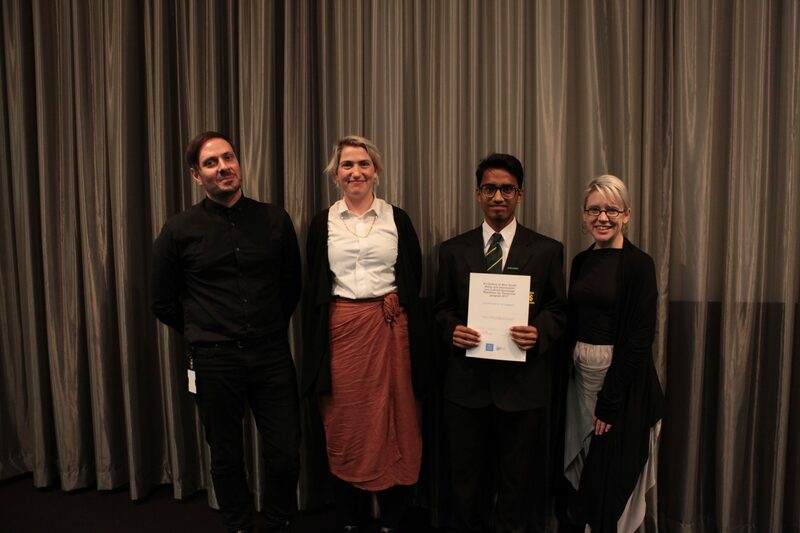 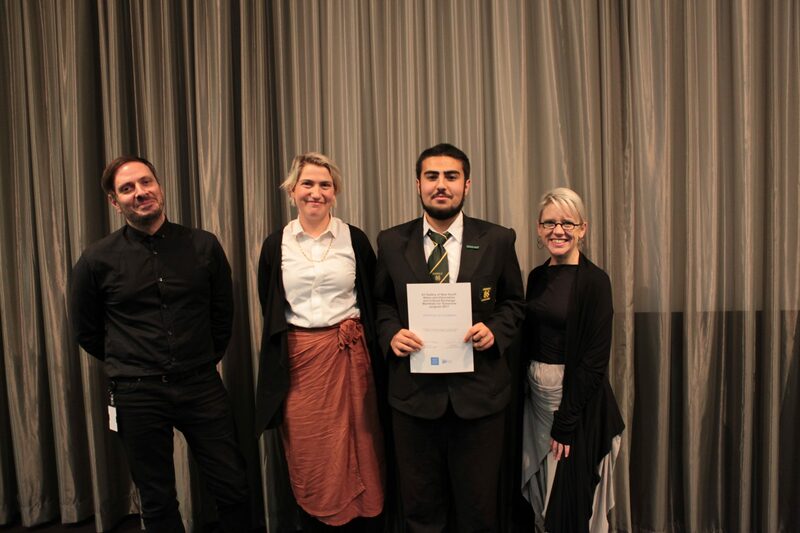 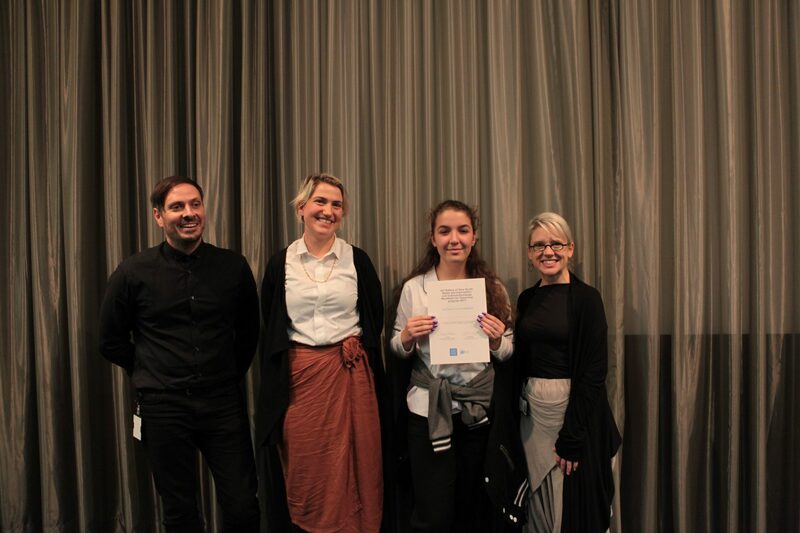 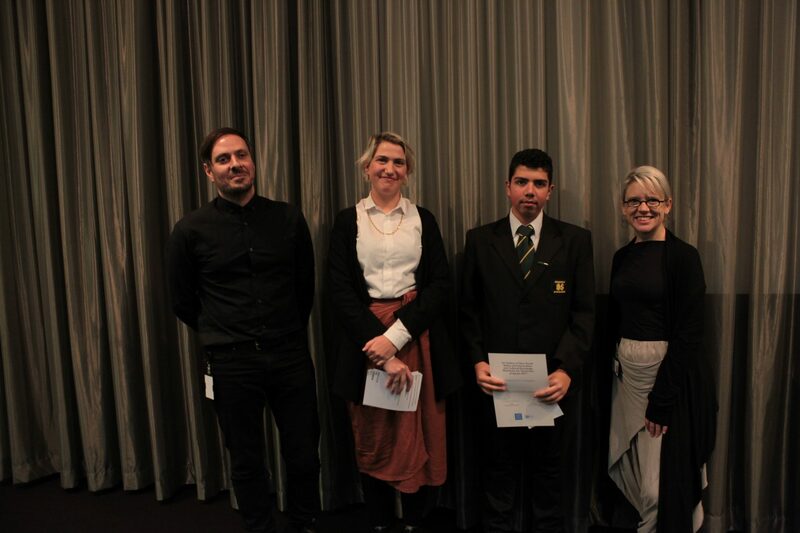 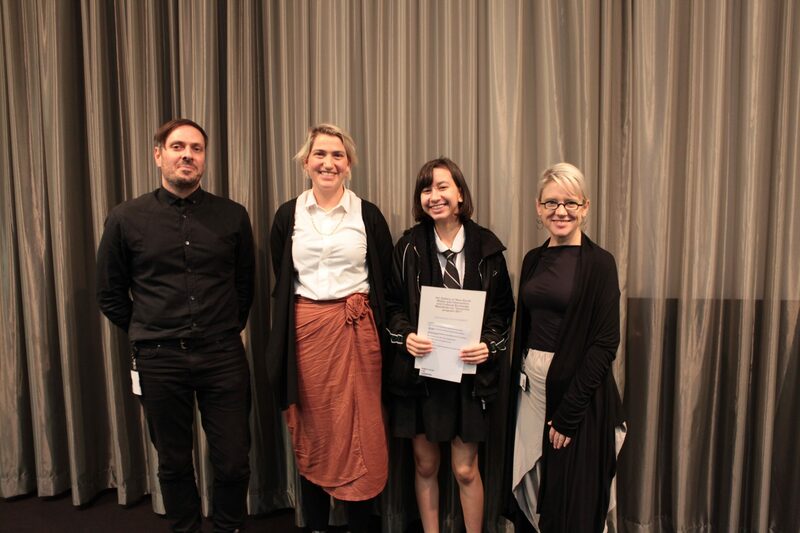 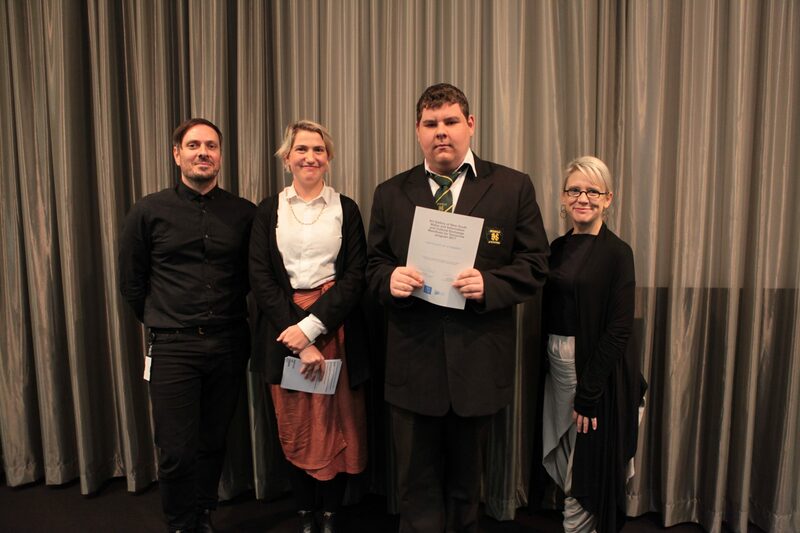 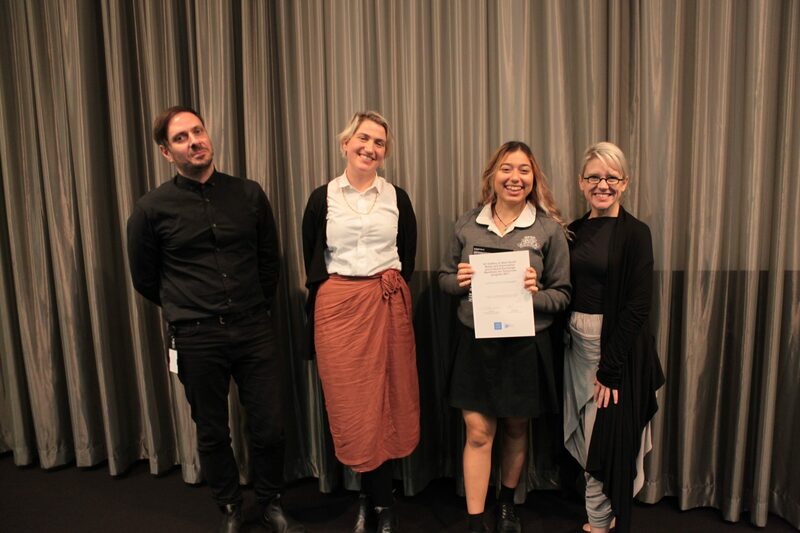 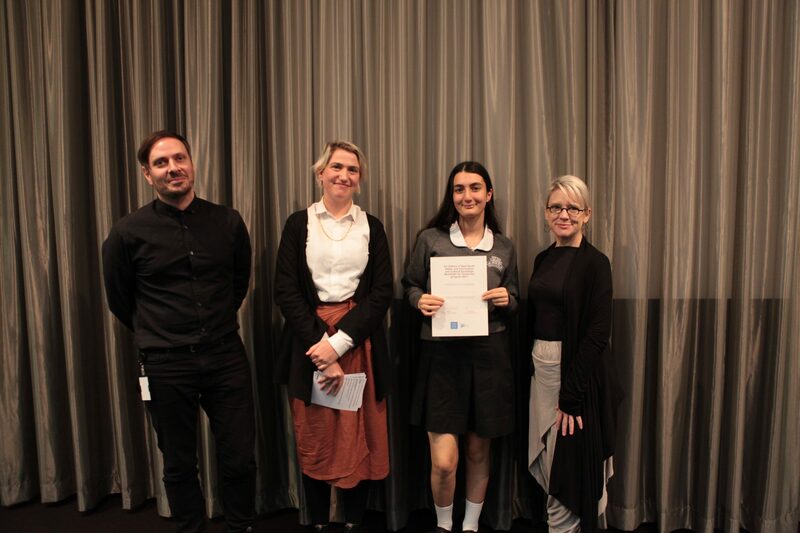 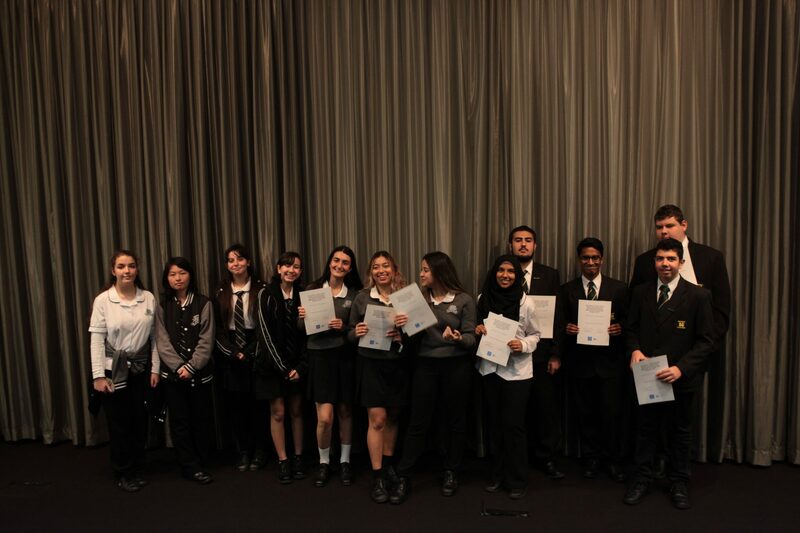 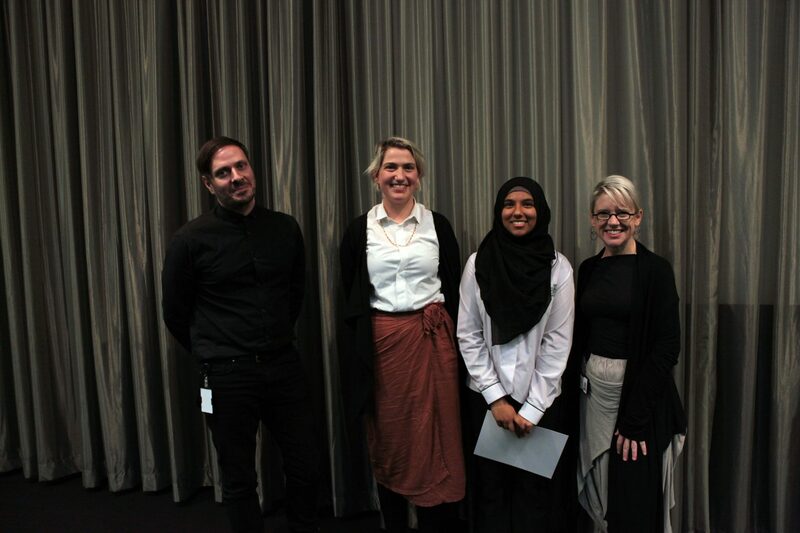 Students who completed the Manifesto For Tomorrow project returned to the Art Gallery of New South Wales on Wednesday 23 May 2018 to present their research. 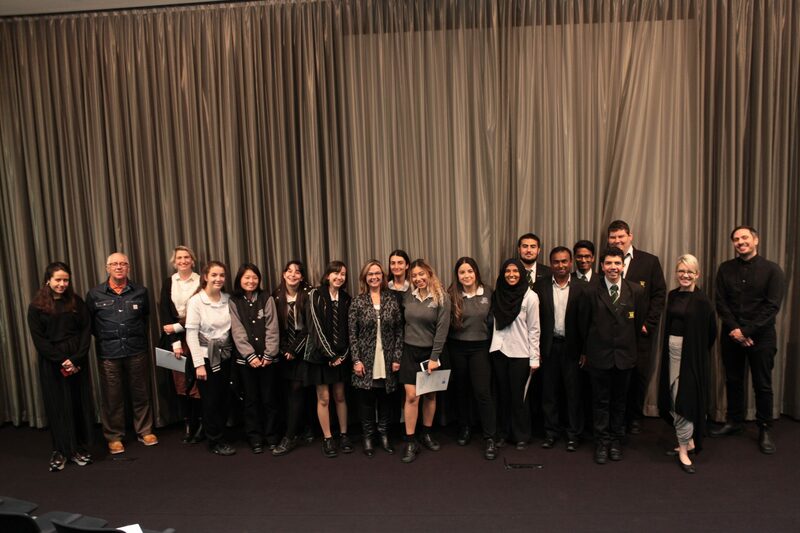 Two representatives from Auburn Girls High School and Granville Boys High School met with members of the Executive Team and Board of Trustees to discuss their experiences and recommendations. 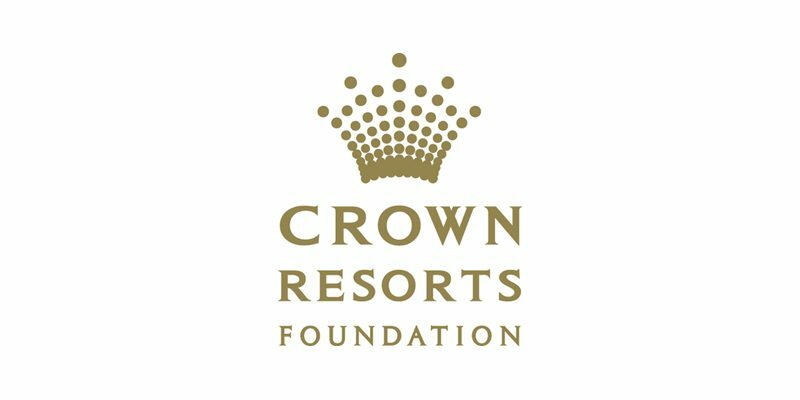 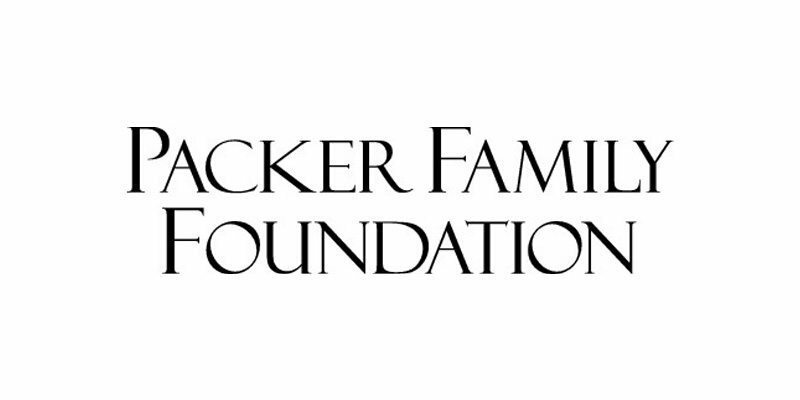 This project is funded by Crown Resorts Foundation and The Packer Family Foundation.